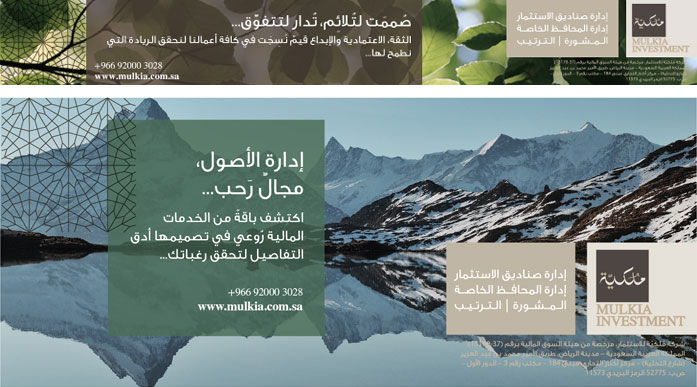 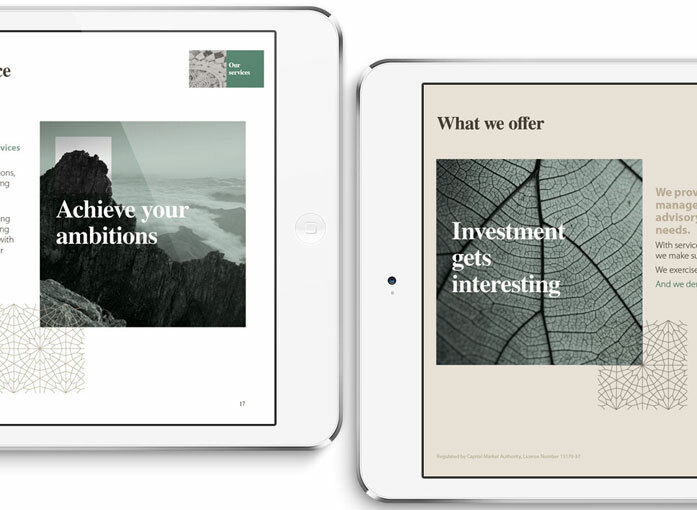 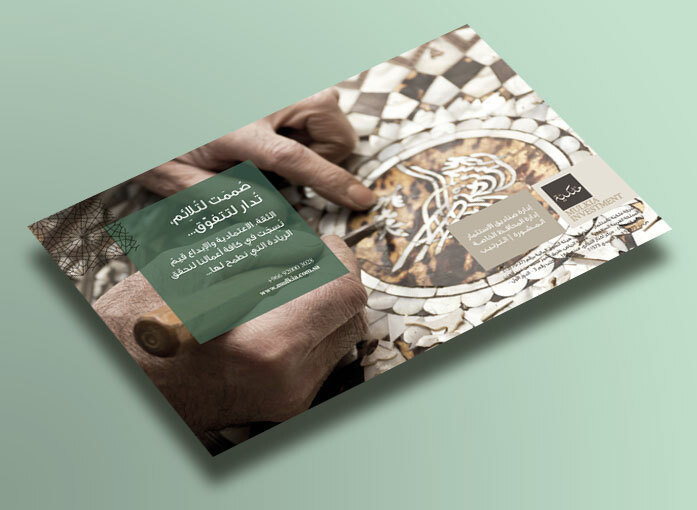 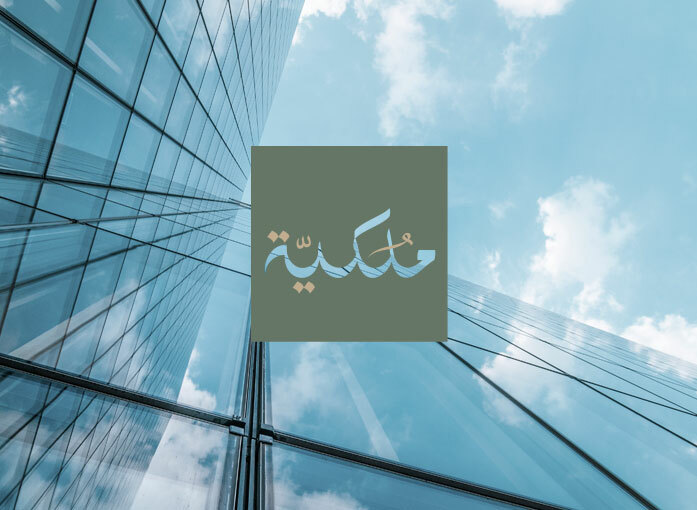 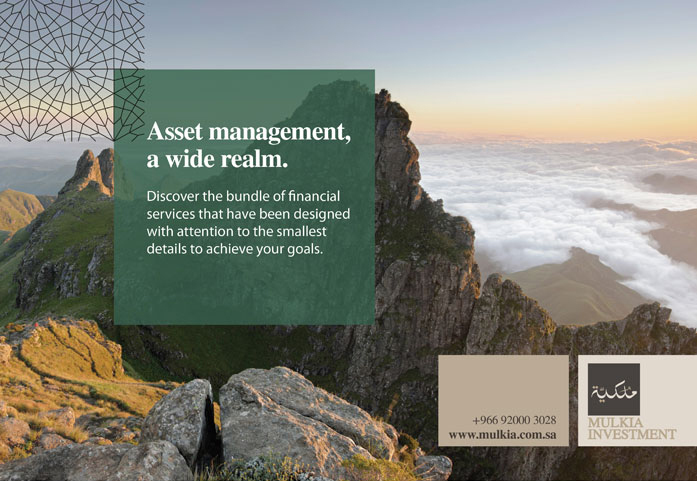 A rebrand of an established Middle Eastern investment bank. 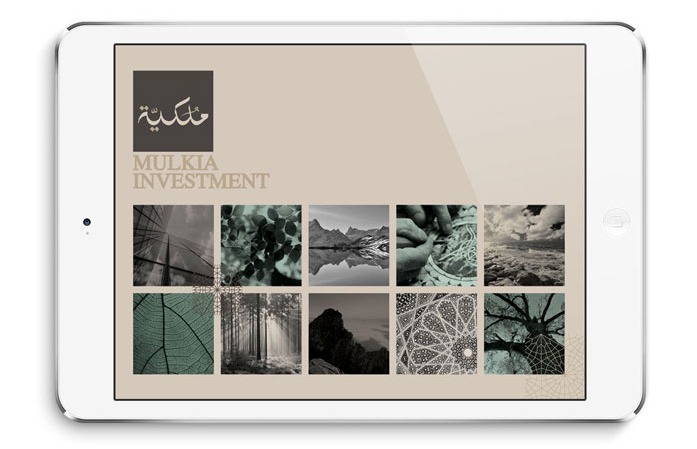 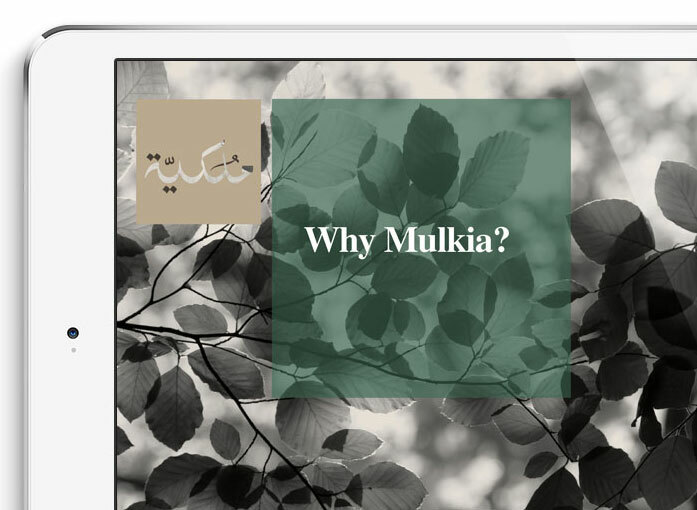 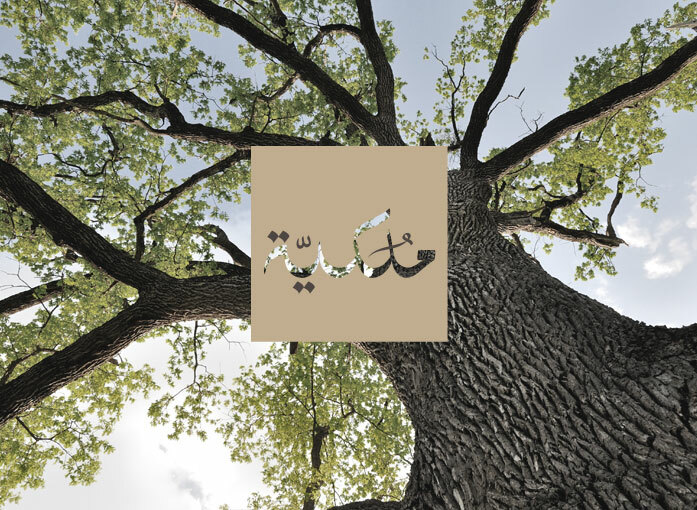 Mulkia needed help communicating their brand more effectively. 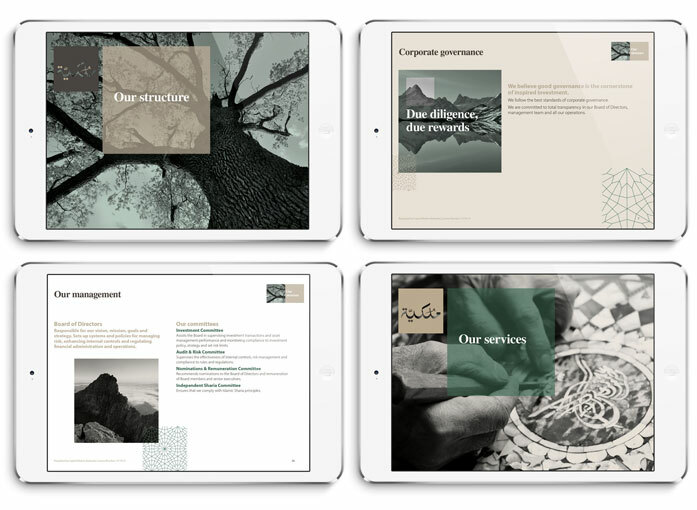 I introduced a distinctive brand image style and developed the square as a prominent graphic device. 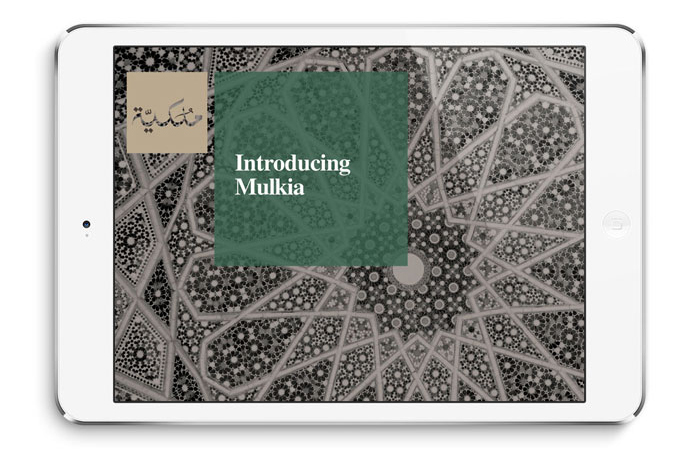 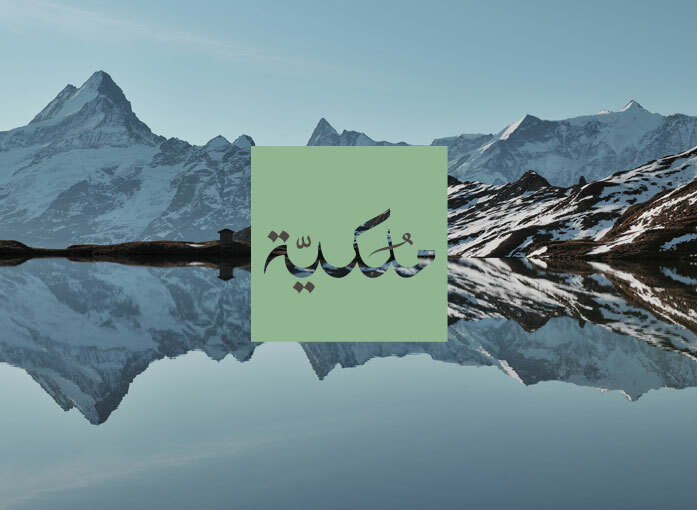 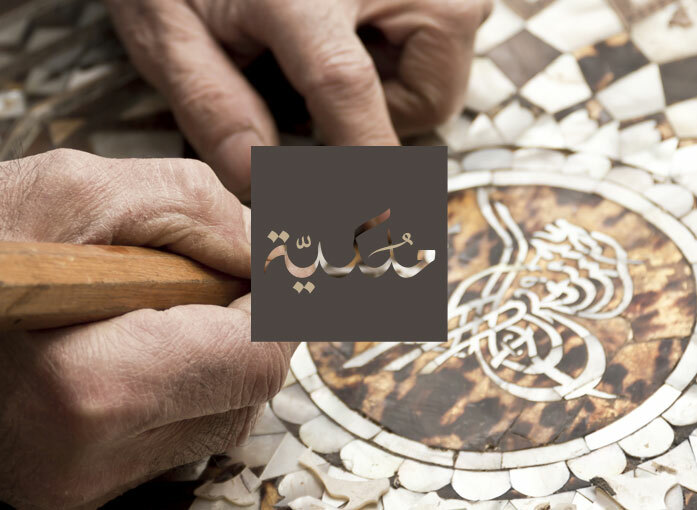 I also created an Islamic pattern motif to add distinctive texture and richness to the new set of brand tools, digital templates and advertising. 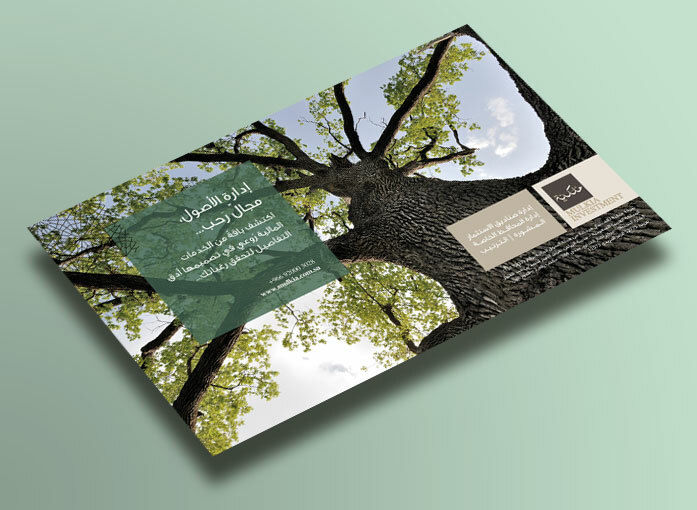 Designed at Circle Brands.